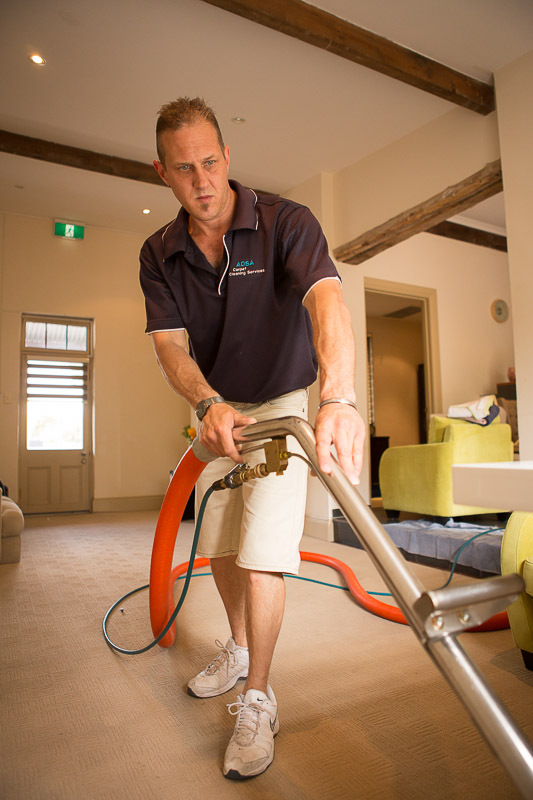 ADSA is a premium, professional and highly ethical business providing carpet cleaning and related services in the North of Brisbane. We do it right the first time. 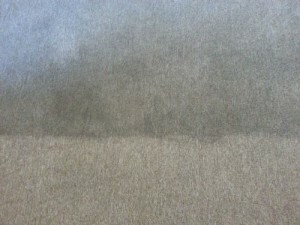 Below is a price guide for our carpet cleaning services North of Brisbane. We can give you an estimate over the phone based on our packages or we can come to your home and give you a fixed price quote. If we provide a phone estimate, we can check over your home and provide an accurate fixed price prior to us starting work. This gives you peace of mind that we won’t be presenting an inflated price after the work is done. The difference to your home can be huge. 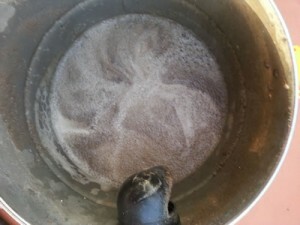 We often remove enormous amounts of dirt and pollutants, the home owners are not usually aware how much is in their carpet. 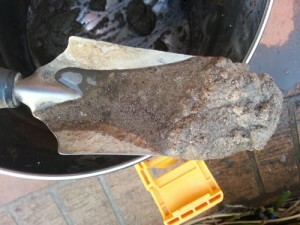 Abrasive carpet killing dirt and sand. 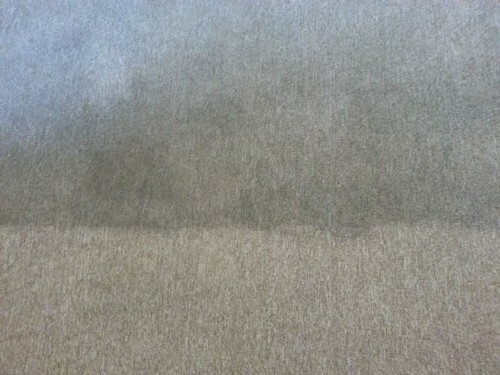 Your carpets could be wearing out fast if left dirty.